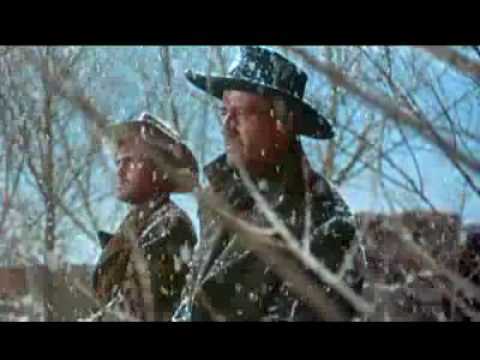 The Searchers is a 1956 epic Western film directed by John Ford, based on the 1954 novel by Alan Le May. It is the story of Ethan Edwards, a middle-aged Civil War veteran portrayed by John Wayne, who spends years looking for his abducted niece with Martin Pawley, his adoptive nephew, portrayed by Jeffrey Hunter. 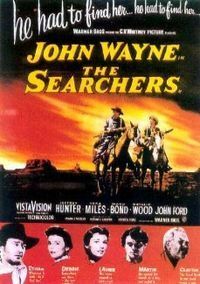 While a commercial success upon its 1956 release, The Searchers received no Academy Award nominations. It was named the Greatest Western of all time by the American Film Institute in 2008. It also placed 12th on the American Film Institute's 2007 list of the Top 100 greatest movies of all time.